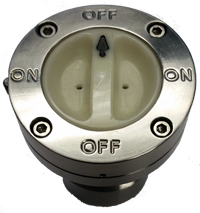 Hydracon switches are engineered to operate submerged in water with designs that meet the highest water immersion ratings such as IPx8 of IEC 529. Some models can operate up to 20,000 ft. in ocean water or 10,000 psi ambient have been in service for decades. Machined 316 stainless steel construction for performance, durability and long service life. 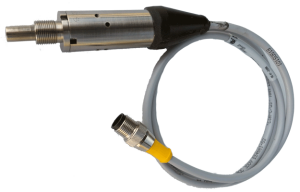 Designed for no false actuations from ocean or ambient pressures. Custom molded underwater cable and underwater electrical connector options. Hydracon is a manufacturer. Products are not inventoried. Every order is custom made to order. Manufacturing begins after receipt of customer purchase order. Quality control per MIL-I-45208A. Qualified military vendor and source inspection capabilities. Copyright 2019 Hydracon Company, Inc. | All Rights Reserved.